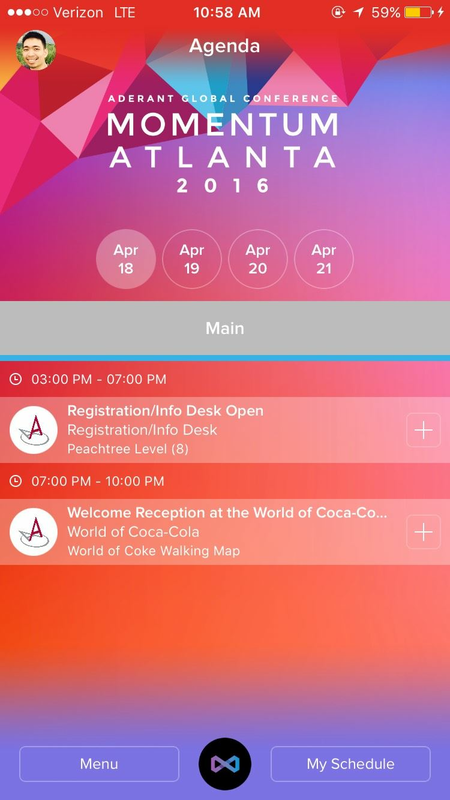 Loopd is the most stunning user driven mobile app for events. Through our white labeled app platform an event marketer can design their own masterpiece in minutes. 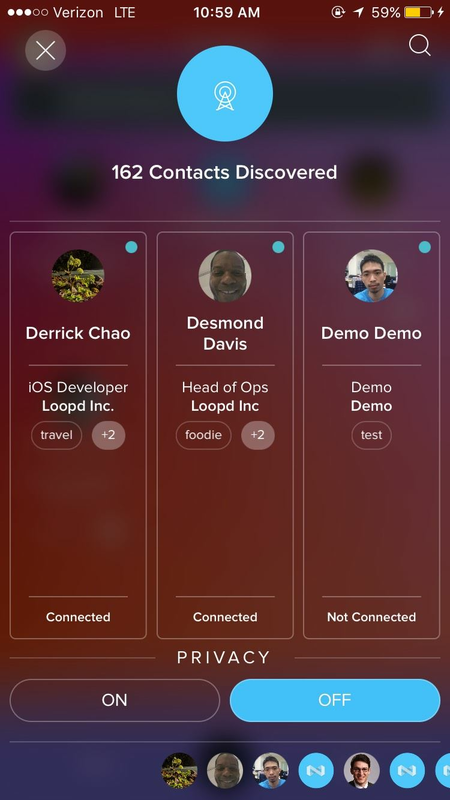 Loopd lets attendees discover others nearby, and it keeps a record of the time and location of where they made each connection. 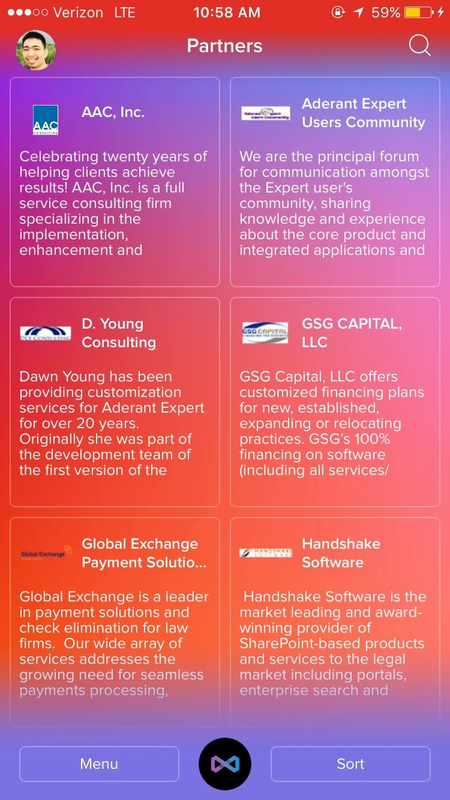 Attendees can navigate the event with ease by using an interactive agenda and map. 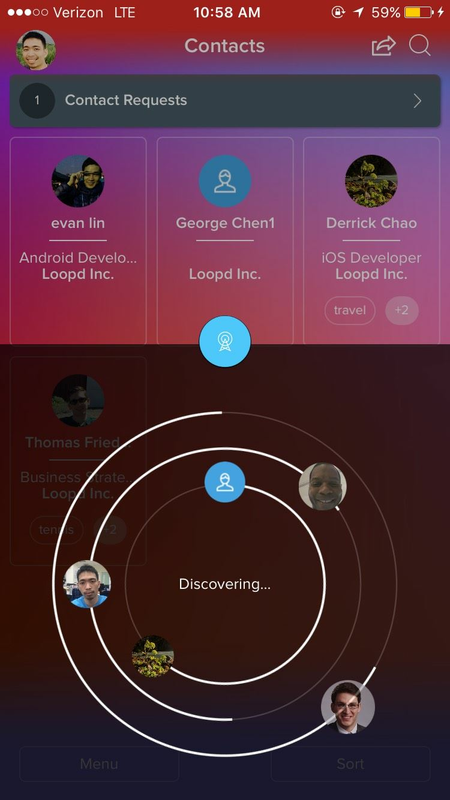 In addition, attendees can enter games at the event and they can view their progress with Loopd. 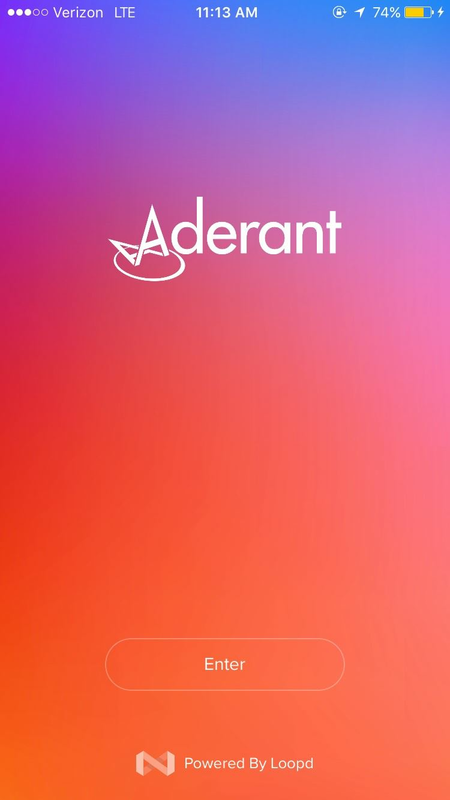 Event marketers can secure immediate feedback about their event through targeted surveys and they can send announcements instantly to stay connected with their attendees.  During the event Loopd can be updated in real time to ensure it has the latest information. 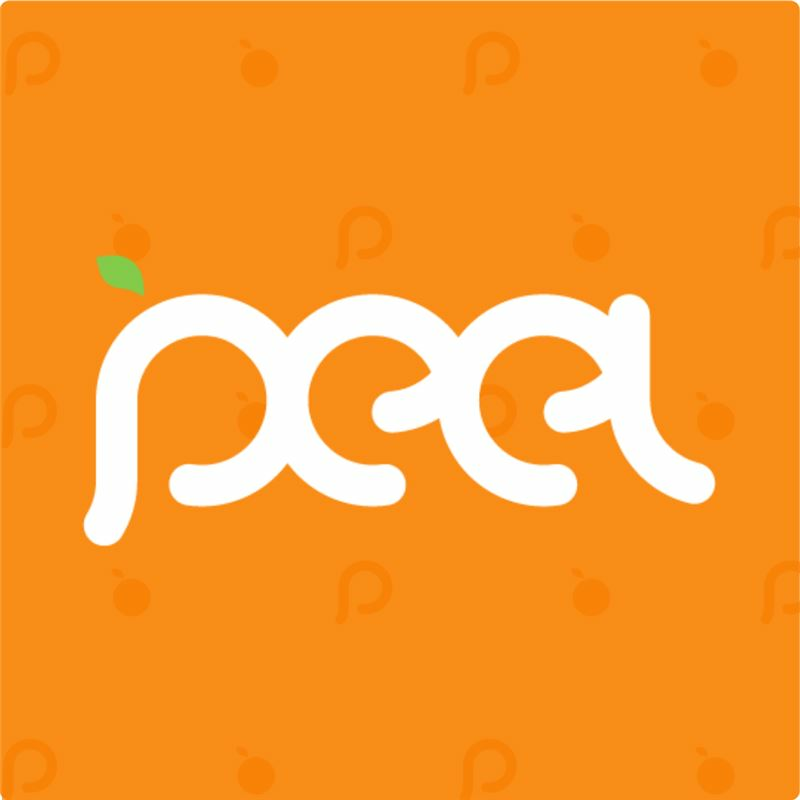 Other features include note taking, in-app chat, contact export, marketing collateral, and a personal schedule builder. 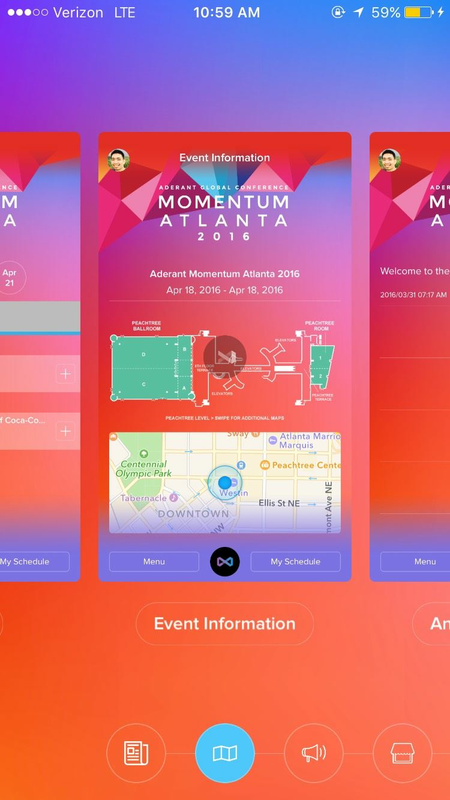 The screenshots attached showcase an app made for Momentum Atlanta 2016 by Aderant.